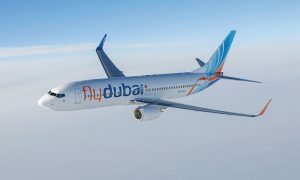 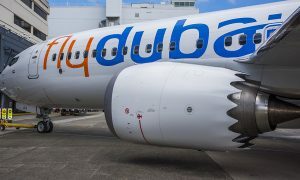 Dubai-based flydubai today has announced the start of flights to Shymkent in Kazakhstan. 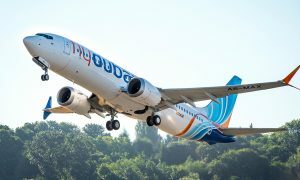 The twice a week service will be offered from 28 December 2018.
flydubai has been flying to Kazakhstan since 2014 and together with the relaunched service to Shymkent and existing flights to Almaty and Astana will operate 13 weekly flights to three points in the country. flydubai’s growing network covers more than 90 destinations in 48 countries.